MMPA News Release: Supreme Court issues major 8-1 decision in favor of immigrants.  Central Florida Immigration attorney > news > MMPA News Release: Supreme Court issues major 8-1 decision in favor of immigrants. On June 21, 2018, the United States Supreme Court issued a major decision that could affect hundreds of cases filed in immigration courts. The case involved an immigration benefit called cancellation of removal, which is sometimes called “la ley de 10 años, ” and allows immigrant to gain resident status. In the specific case before the Court, Wescley Fonseca Pereira arrived in the United States in 2000 and overstayed his visa. In 2006, the government served Pereira with a “Notice to Appear” in immigration court but did not specify a time or place. Pereira sought to defend himself by filing an application for cancellation of removal. One requirement of this law, among others, is that immigrants establish physical presence in the United States for 10 years. Pereira argued that the notice to appear was defective and did not trigger what is known as the stop-time rule. 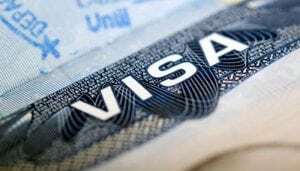 The stop-time rule would have prevented him from accruing the necessary 10 years in the United States. Agreeing with Pereira, the Supreme Court held that the Notice to Appear was defective and did not stop him from accruing the necessary 10 years. The court also called in to question the validity of a wide government practice in issuing these notices without a specific time and location, as required by immigration statutes. If you have ever received a notice to appear that did not specify a time and place, we encourage you to contact our office at 407-487-4558 and schedule a consultation.